A huge thank you to the Young Carers Council who hosted a cake and coffee morning in Stevenage on Saturday morning. 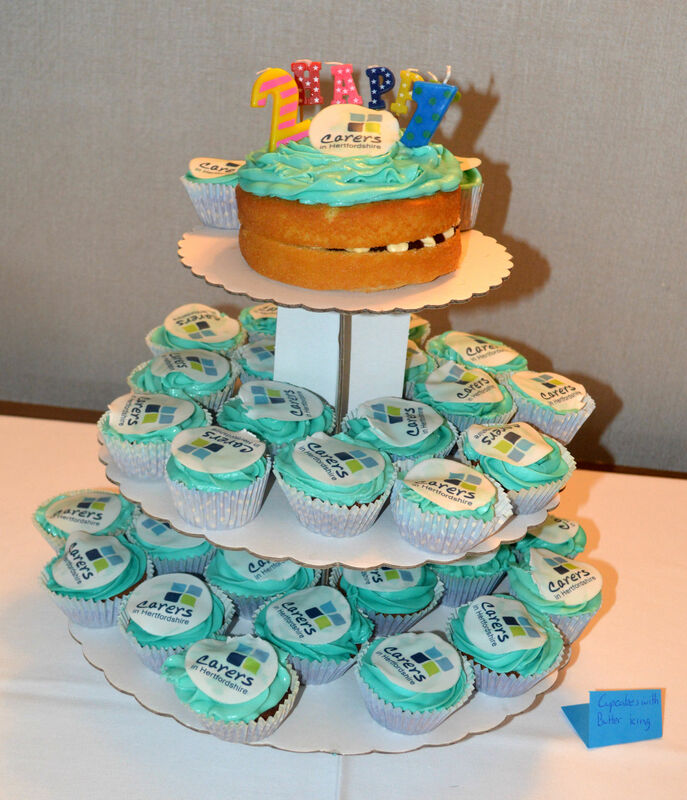 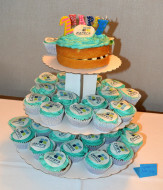 The event was in aid of Carers Week to raise awareness of young carers, as well as a celebration of Carers in Hertfordshire’s 21st Birthday. 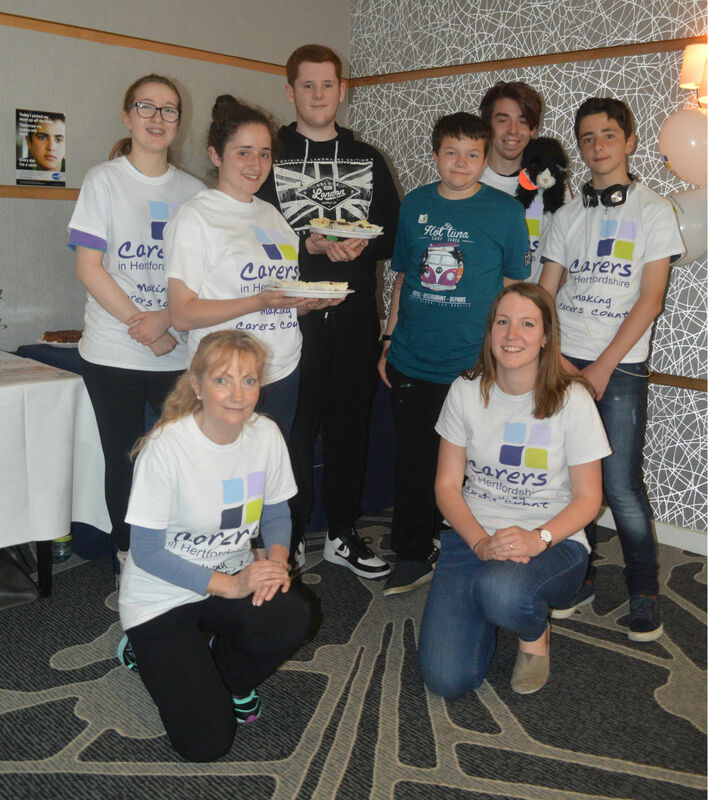 6 young carers helped to decorate cakes, welcomed members of the public and talked about the role of the Young Carers Council. 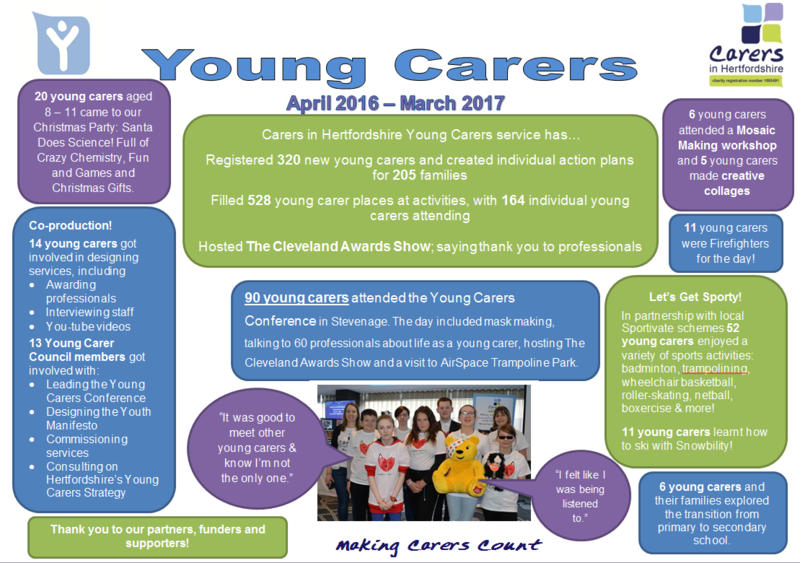 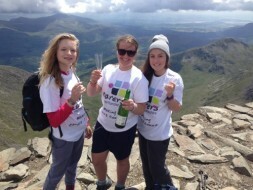 The event raised over £80 for young carers in Hertfordshire – THANK YOU! 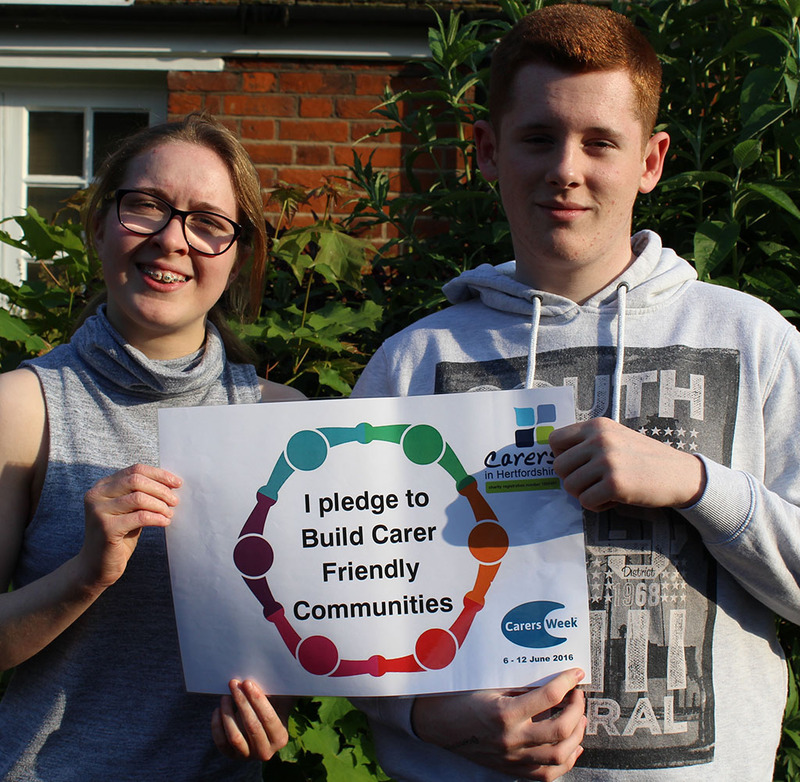 We were also excited to welcome the newly elected Youth Mayor for Stevenage, Emma, who has said she would like to raise awareness of young carers in the town. 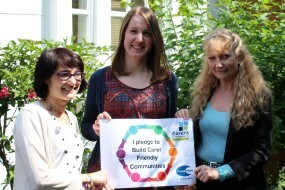 Help us build Carer Friendly Communities! 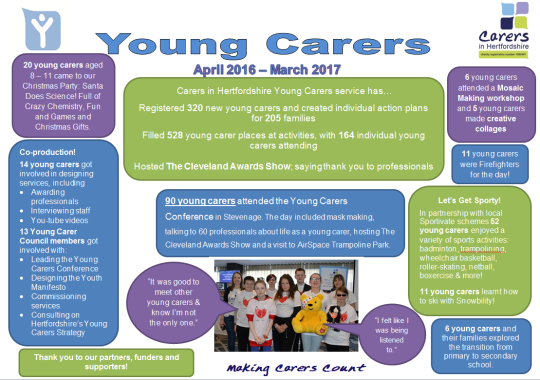 Young Carers are Charity of the Year for the Ware Joggers!! 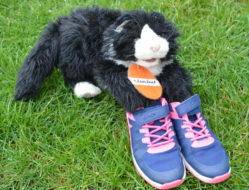 We would like to thank the Ware Joggers for their support!